We have already requested access to your page and your ad account! The first step here is to add us as one of your admins on your Facebook page. Please check your Notifications and click on the notification that says Pronto Marketing PPC requested access to your Page. Once clicked, it should direct you to Page Roles. In the Pending partner requests, please click on Respond to Request. Submit your password and done! The 2nd step is to give us access to your Ad Account! Please check your Notifications and click on the notification that says Pronto Marketing PPC requested access to your ad account #xxxxxxxxxxxxxxx. Once clicked, it should direct you to Ad Account Setting. In the Ad account roles section, click Respond to Request. 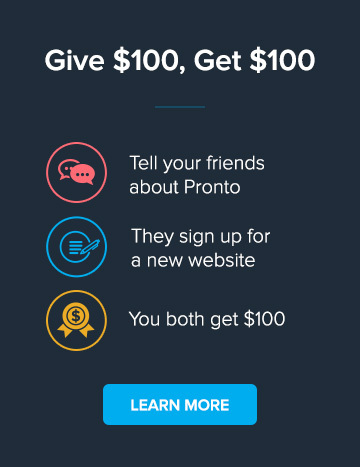 Choose Give Pronto Marketing PPC access to my Page. Done! Now Pronto Marketing PPC should appear in the Ad account roles section. Go to your Business Manager account and click on Business Setting on the right. In Business Setting, go to Requests, and click approve.